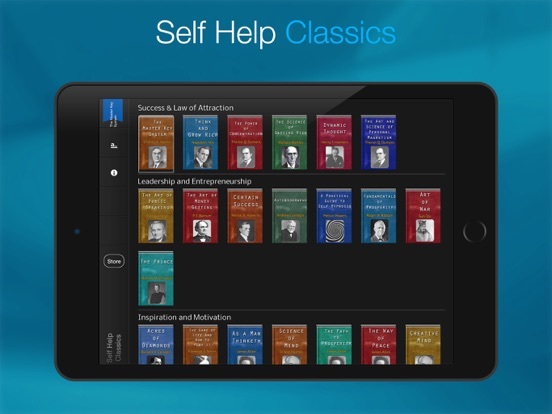 TOP > ブック > Self Help Classics . 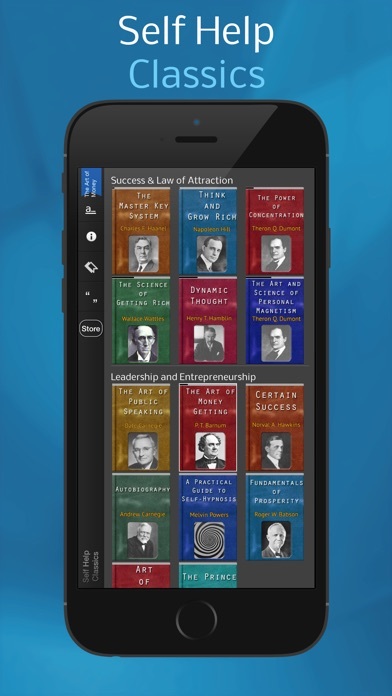 Always at hand on the go: 60 life changing masterpieces from Napoleon Hill, Dale Carnegie, Ralph Waldo Emerson, Florence Shinn and more. 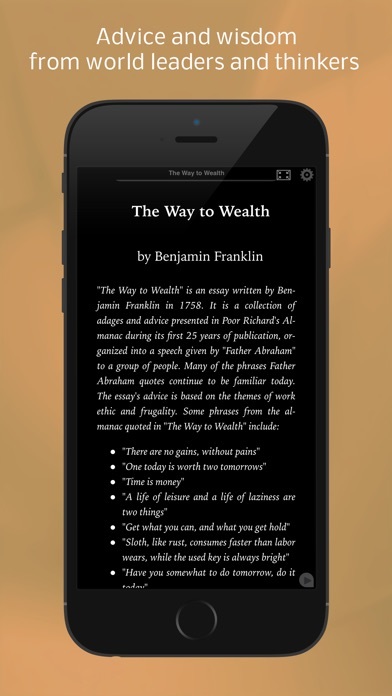 Develop and grow with the wisdom of the best self-help authors & self-made billionaires. 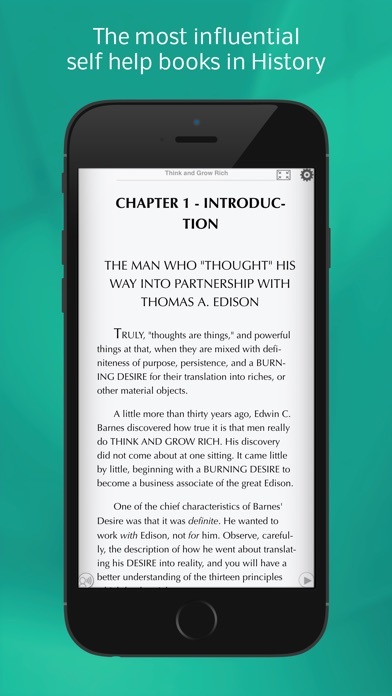 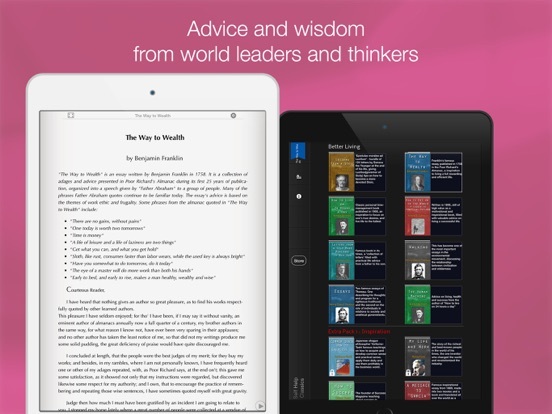 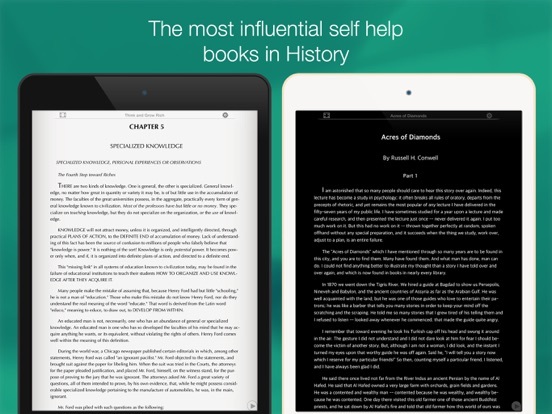 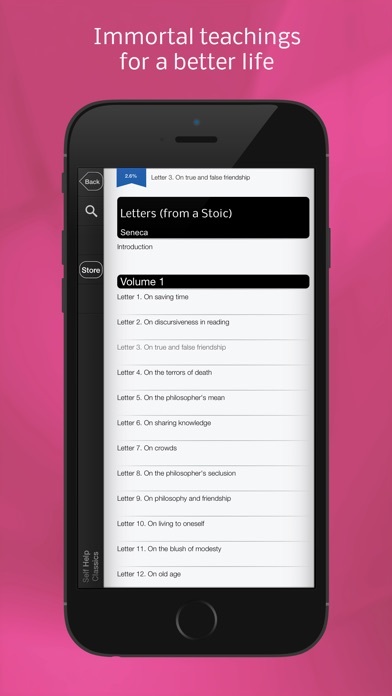 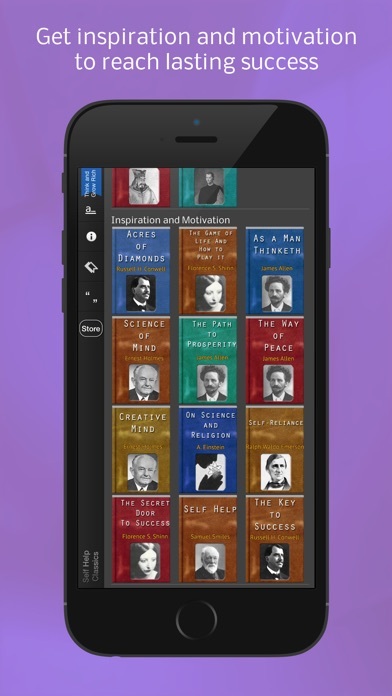 Receive 30+ of the best self help books when you download the app; use the Premium Bundles to expand your collection up to 60 titles of wisdom. 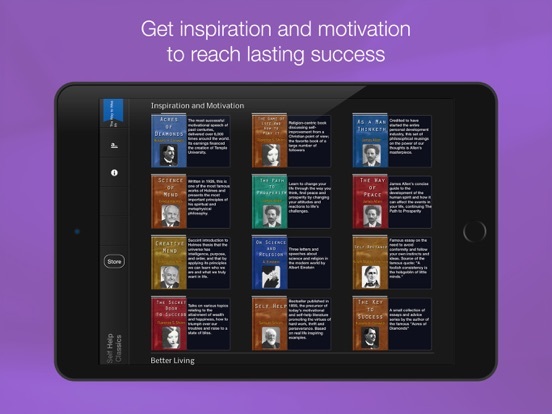 • Kristen Butler, PowerofPositivity.com - "I was so excited when I found this app – if you are passionate about learning and growing, you will too"
• AppPicker.com - "There are 60 titles available, all of which offer inspiration, ways to change and improve your life, and the kind of motivation you need to take charge of your own life"
• Michelle McCullough (www.speakmichelle.com) - "If you have a smart phone, you need - and I mean NEED - the app Self-Help Classics"
Hand picked best-selling authors to help your mind and spirit: Dale Carnegie, Napoleon Hill, Seneca, James Allen, Benjamin Franklin, Andrew Carnegie, Florence Shinn, Wallace Wattles, Henry Ford, Albert Einstein... and more.